If you are using vehicles in your small business, then you will need to make sure that they are properly insured. As with any insurance, car insurance is something you want to take the time to buy. 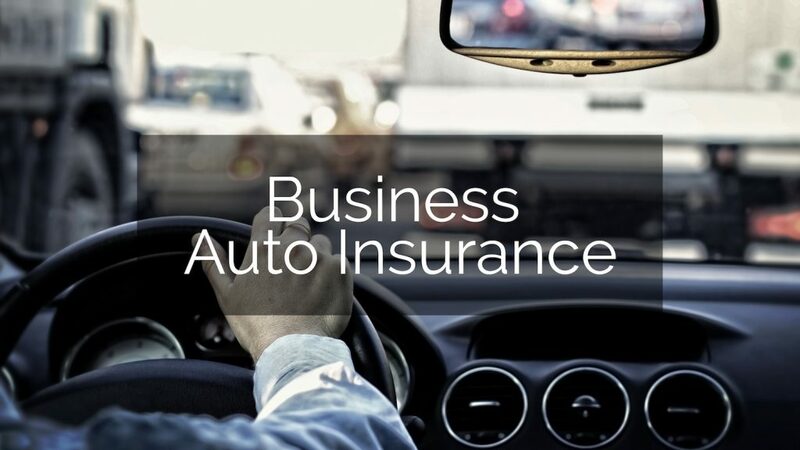 Business car insurance requires some different considerations than your personal car insurance. With this in mind, here are seven tips that can help you ensure you get the most from your small business car insurance. Business and personal insurance are two different types of coverage. If the vehicles are in your name, then you will probably have to get personal insurance, but if they are in the business’ name, then you’ll need business insurance. This may impact your business income tax rate. In some cases, even if the vehicle is in your name, you will need business coverage. This is because personal policies may exclude certain uses of a vehicle, like making deliveries. Business insurance is going to be more expensive than personal insurance because of the advanced risks. To begin with, you will have employees driving the vehicles. In addition, your business vehicles are probably going to be getting much more mileage put on them than your personal vehicles. This raises the risk because the vehicles are on the road more. The upside to business insurance, though, is it offers more coverage. For example, if there is an accident, you will usually get reimbursed for income loss. You can’t get that from personal insurance policies. Protection limits are also usually higher. The factors that influence the cost of your business auto insurance are going to be somewhat different than those used for your personal insurance. The driving history of all drivers will need to be considered, along with the ages of each driver. Where the vehicles are kept will also affect costs. Any past claims will have an influence, and security devices can also alter costs. Insurers will also consider the number of vehicles you are ensuring. They may look into what you are using your vehicle for. Some uses may influence the cost, like towing other vehicles or delivering over long distances. Many insurance companies offer different types of insurance coverage. If you can get a couple policies through one company, you can bundle them together under one business address and get a discount. For example, if you rent, then you can probably get renter’s insurance to bundle with your auto coverage, or you can bundle your car and liability insurance together. The discount can give you a nice break on the overall costs of both policies. It is easy to want to choose a high deductible because this helps to lower your insurance rates, but it can be a horrible decision. You need to make sure your deductible is affordable. If there was an accident, can you easily pay the deductible amount you have chosen? If not, you need to lower it. Don’t let yourself get too caught up in the savings to forget about being practical. You should go over your policy with your agent at least once a year. A review can help you to spot potential savings and help you to ensure you have adequate coverage. You may find that you have options on your policy that you aren’t using or want to make adjustments based on changes that may have occurred in your business. Your insurance rates are going to weigh heavily on who you have driving your vehicles. You will likely have to submit driving records for each employee who will be driving your company vehicles covered under your insurance policy. Make sure before you hire an employee that you do a driving record check. You can even make passing a driving check a condition of employment. Making sure your employees have no tickets or accident histories can have a nice impact on your insurance rates and save you some money. As with any insurance, you want to shop around for car insurance for your business. Comparing rates using a site like carinsurancecheap.net can help you to see your options and learn what companies can offer you the best rates. Avoid the urge, though, to just go with whoever is cheaper. You should choose a few companies to talk to further. This will help ensure that you get the best possible coverage. Using these tips can help guide you towards the best auto insurance for your company. Just keep in mind that this process may differ from getting personal insurance, but there are still many ways to save money and get a good deal.